Investing is not the first step in achieving financial success. As a matter of fact, before you invest your money, you must be debt free, have emergency fund and insured. Diving to investment right away is not the proper way to do it. For our emergency fund, we have enough money to survive even if we do not work for 2 years. I usually teach up to 12 months worth of monthly expenses for a family, but I’m sure the higher the better. We don’t want to end up digging our investment in case we badly need it. 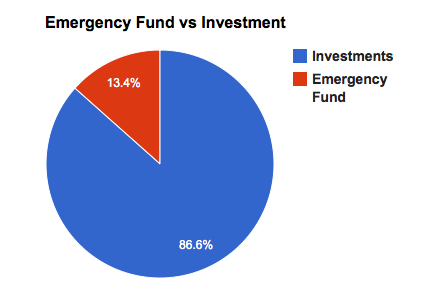 Below is our current % in terms of investment and emergency fund. For insurance, I chose TERM over VUL for the reason that we already have existing investments. I know this is not enough coverage so I’m planning to add critical illness plan for her and double the existing policy for double benefits. We are also planning to transfer some of her bank savings to BPI Account that offers free insurance coverage up to 5x the amount of the money deposited on that account. Our baby is still young, I cannot get insurance for him yet. But as soon as he reach the minimum age, I’ll get one for him as well. 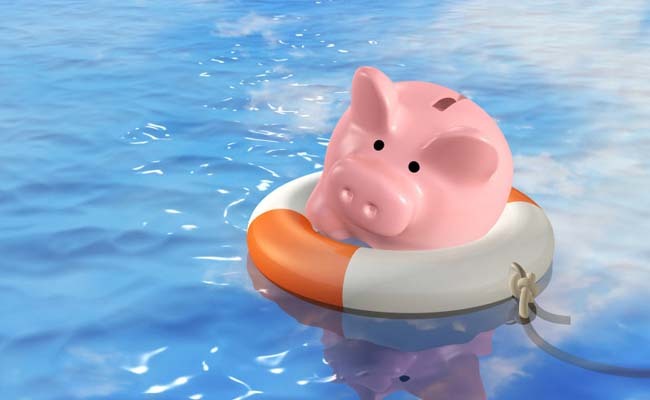 Insurance and emergency fund are must have if you really want to have a proper financial planning. Again, this is for sharing purposes only. In case you have question and need contact person to get insurance, just message me. Learn the proper financial literacy. Attend our talks and seminars. Visit www.tgfiph.com/events for the list. If you are in Singapore, join us this coming March 6 and April 12. Previous: How am I going to retire and get out of the rat race? Sir yung tinutukoy nyo po bang insurance sa baby nyo is health/medical insurance po ba? hi albert. AIA Singapore yong nakunan ko eh, so malamang iba yong price pag sa AIA Pinas ka kumuha. anyway, tanong tanong ka lang. shop for proposal then select the best for you.